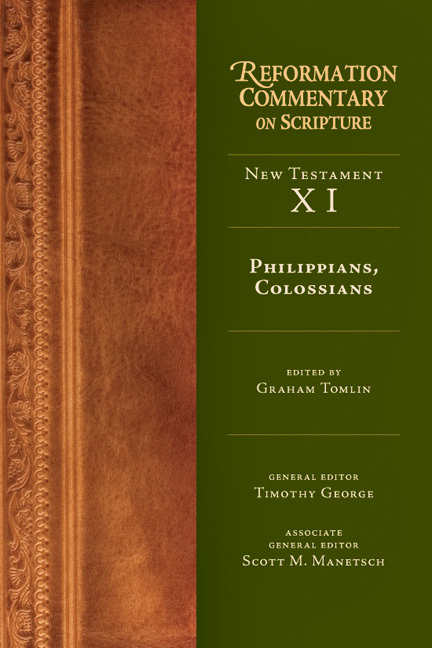 Paul?s letters to the Philippians and Colossians celebrate the glory and supremacy of Jesus Christ and his saving work, a refrain that the reformers never grew tired of singing. While their tones are diverse, the clarity of their compositions and the power of their voices still reverberate today. 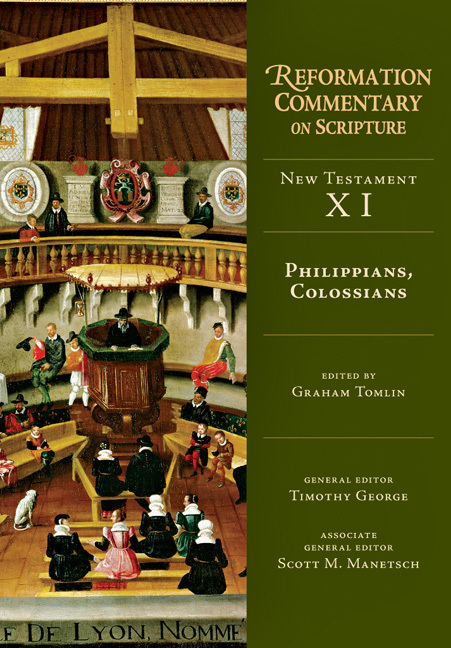 Reformation commentators found the main themes of these Pauline letters deeply applicable to their circumstances, and volume editor Graham Tomlin urges that they are just as relevant to our own: Philippians overflows with thanksgiving in the midst of persecution and trials; Colossians defends the superiority of Jesus as Lord over all principalities and powers. For the Reformers as well as for Paul, all goodness and grace flows from Christ in whom "all the fullness of God was pleased to dwell" (Col 1:19), the Son who "made himself nothing" (Phil 2:7) in order to bring many daughters and sons to glory. This volume assembles a diverse chorus spanning place, time, and confessional differences: from Italian Reform-minded Catholic Gasparo Contarini and German Lutheran Martin Chemnitz, to Dutch Anabaptist Menno Simons, to French Reformed Theodore Beza and English Puritan Richard Sibbes. Scholars and pastors alike will find many fruitful insights from these and a number of other significant figures--most of whom enjoy fresh translations from the original, many for the first time in English. "This volume is enriched by Timothy George's 'General Introduction' along with other helps, including biographical sketches, bibliography, and indices. These accessible retrievals of sixteenth-century exegesis can provide new insights in various ways from the old sources. 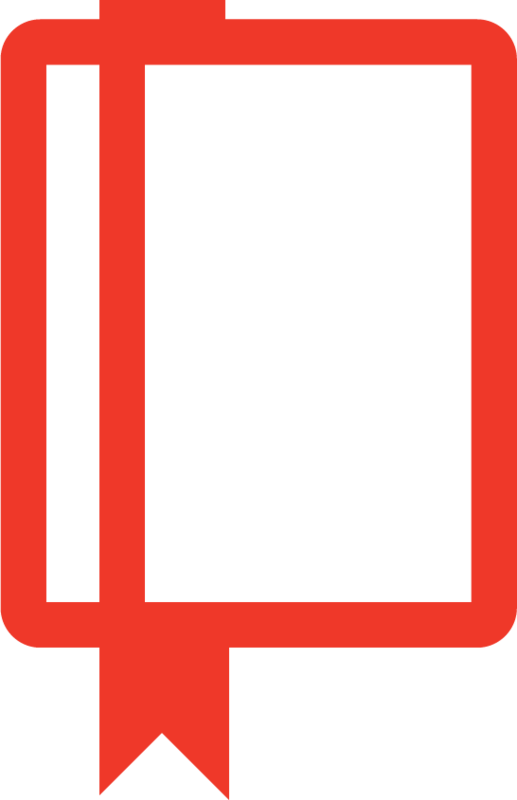 They illuminate the writers' original contexts while conveying perceptions that enhance understandings and nourish the Christian faith. Benefits, thus, abound." Graham Tomlin (PhD, Exeter University) is principal of St. Mellitus College, London. He taught on Martin Luther and the Reformation in the theology faculty of the University of Oxford for eight years. He is the author, among many other publications, of The Power of the Cross: Theology and the Death of Christ in Paul, Luther and Pascal, The Provocative Church, Luther and His World and the Archbishop of Canterbury’s Lent Book for 2014: Looking Through the Cross.